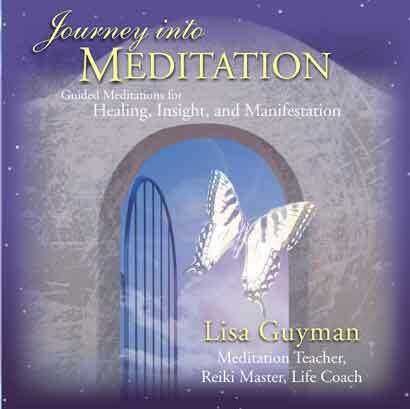 “Journey into Meditation: Guided Meditations for Healing, Insight and Manifestation” by Lisa Guyman. CD and Mp3s available at itunes, Amazon.com , and CD Baby. Mystic Waterfall: Cleanse your chakras in this healing waterfall while consciously letting go of patterns that no longer serve you. 20:23. Inner Wisdom: Connect with your intuitive self and receive valuable guidance on many key aspects of your life, from your life purpose to work and love. 18:22. “Journey into Meditation: Guided Meditations for Healing, Insight and Renewal” by Lisa Guyman and James Ripley. CD and Mp3s. Host a Reiki Class in Your Area. Host a class at a massage school, retreat, spa, etc. 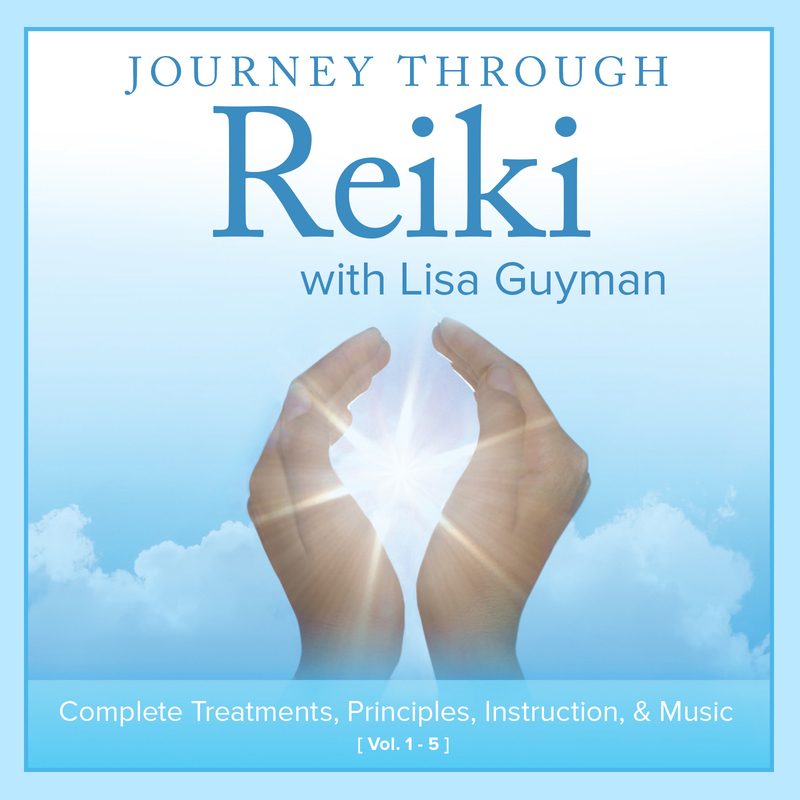 Lisa will teach a Reiki class in your area with a 15 students or more. Host a Class in Your Area. Lisa Guyman is available to teach Primordial Sound Meditation at your location with 15 students or more. Lisa Guyman is a motivational and personal growth speaker available locally and nationally. Her passion is in inspiring and educating people about the tremendous benefits available to them through meditation. Charitable organizations receive 10% of Lisa’s onsite sales. Lisa is also available for media appearances (radio and TV interviews) as well as conferences. Click here for more information on booking Lisa Guyman for speaking engagements. Michigan, my home state (Ann Arbor, Detroit, Bloomfield Hills, Birmingham, Royal Oak, Traverse City, Grand Rapids, Rochester, Southfield, Bingham Farms, West Bloomfield, Troy, Farmington, Charlevoix, Kalamazoo, Livonia, Southfield, Pontiac, Auburn Hills, Ferndale, Huntington Woods, Berkley, Sterling Heights, Lake Orion, Clarkston.